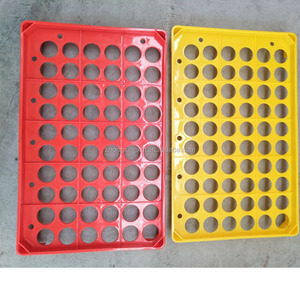 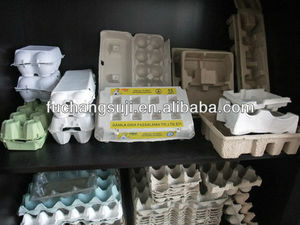 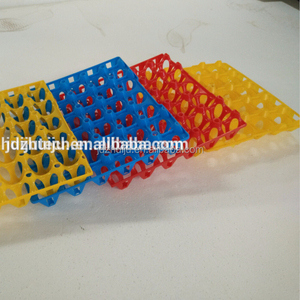 Weifang Tianshili Plastic Industry Co., Ltd.
Alibaba.com offers 15,224 machine box egg products. 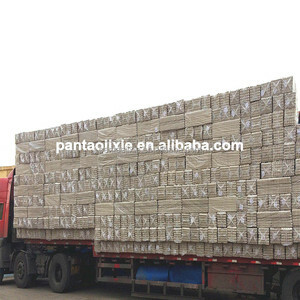 About 1% of these are packaging boxes, 1% are cookies & biscuits, and 1% are hips. 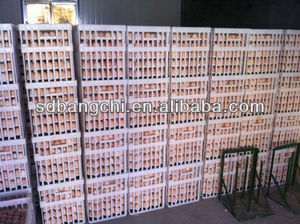 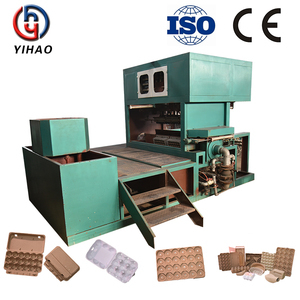 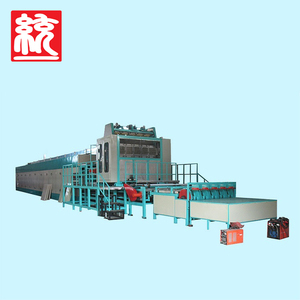 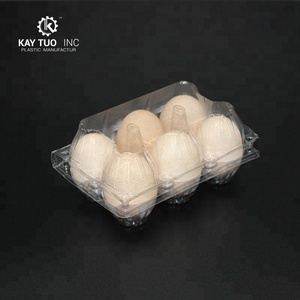 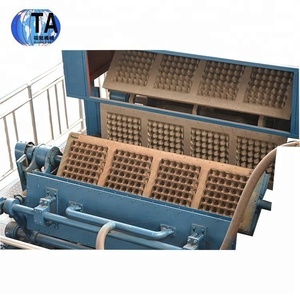 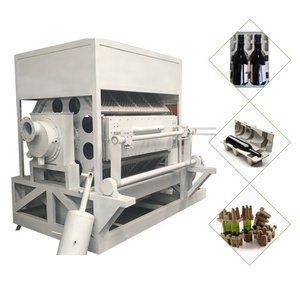 There are 15,264 machine box egg suppliers, mainly located in Asia. 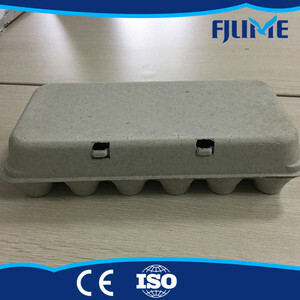 The top supplying countries are China (Mainland), Egypt, and Ukraine, which supply 99%, 1%, and 1% of machine box egg respectively. 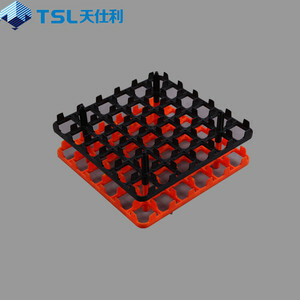 You can ensure product safety by selecting from certified suppliers, including 4,338 with ISO9001, 986 with Other, and 139 with ISO10012 certification.